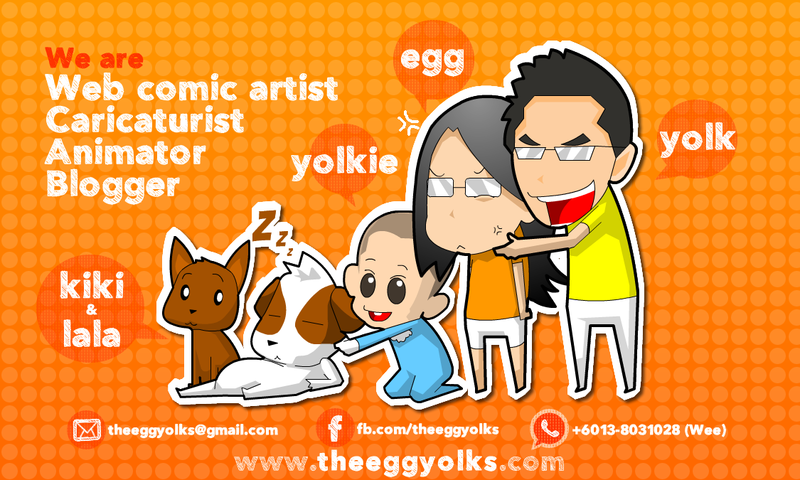 THEEGGYOLKS 蛋黃打点滴: What do you need before SPM? Tomorrow will be the day where our country's public exam, the SPM starts. 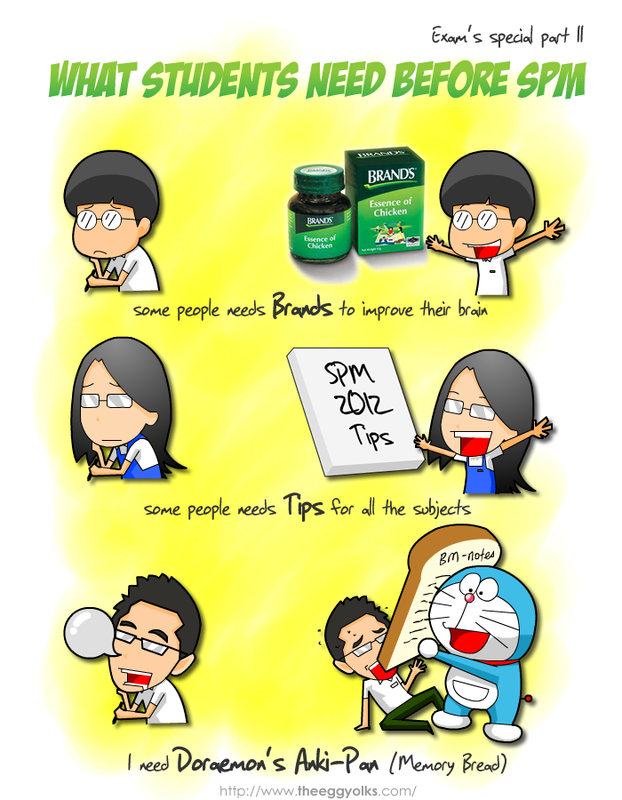 Here's something that each of you who is sitting for SPM needs the most!! You should know what is Anki-Pan if you were once a Doraemon's fan!! Good Luck to all SPM goers! May all of you "tembak" accurately! !